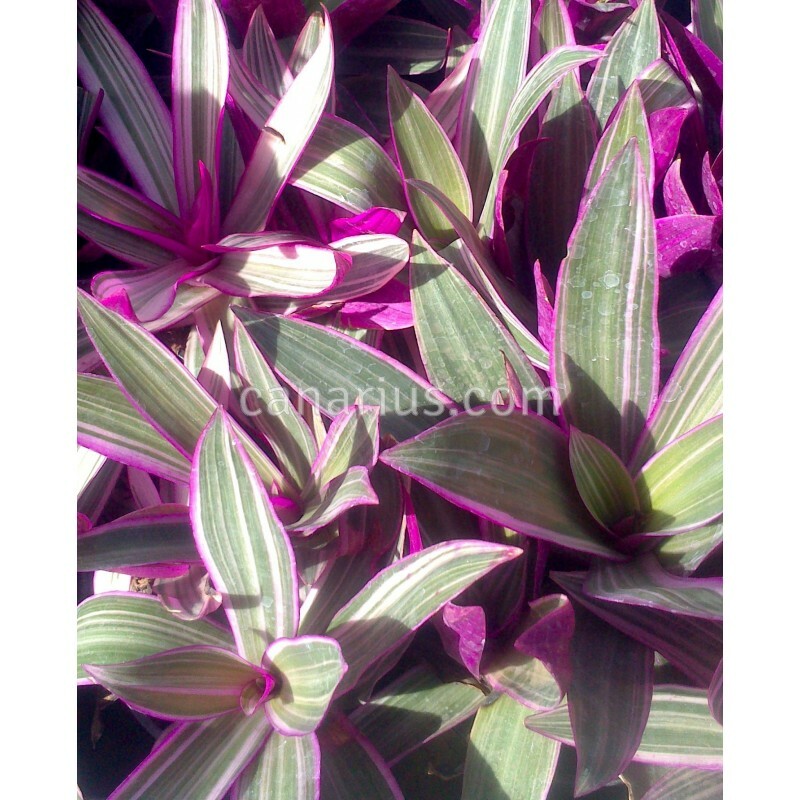 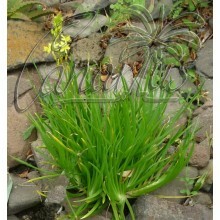 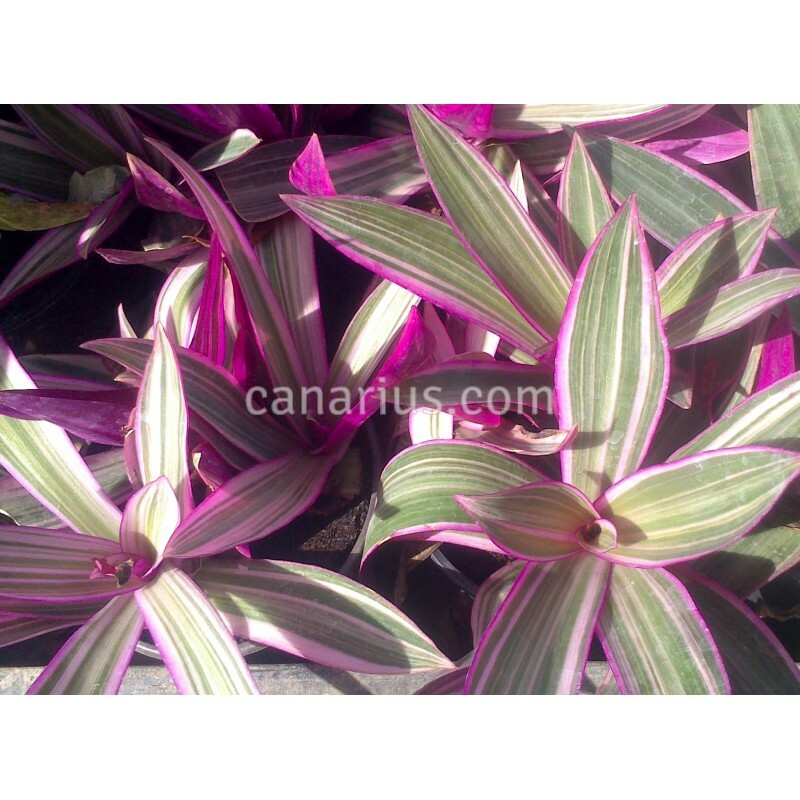 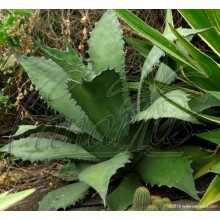 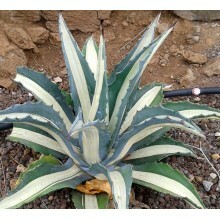 Variegated, striped, selection of the popular green-and-purple Caribbean perennial. 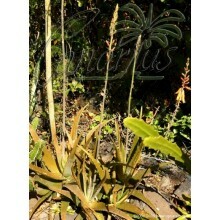 formerly called Rhoeo spathacea. This plant produces a raibow of colours as the white stripes mix up with purple and green.